Never underestimate the value of mentoring. Just ask Quincy Clark. Clark has just completed her first year as a Ph.D. student at Purdue. In addition to concentrating on completing course work, juggling several research projects, lecturing to and mentoring LSAMP and SROP scholars, and honing her dissertation topic. Quincy is planning a research agenda that includes forwarding her efforts as a champion for mentoring. Quincy, fourth from the left, with the Mentoring at Purdue (M@P) team. 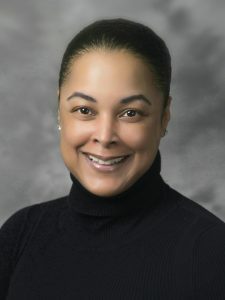 A member of the six-person Mentoring at Purdue (M@P) team, Clark’s responsibilities include coordinating program research initiatives, preparing for and hosting M@P’s annual lecture series, and campus-wide workshops. She’s also involved in working with M@P Summer Scholars program. M@P is a mentoring program designed for women and minority graduate students in the College of Agriculture at Purdue University. M@P aims to improve the quality of graduate education through fostering mentoring relationships between graduate students and faculty or staff members. The program has two components. 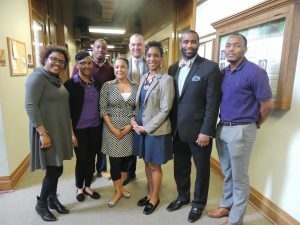 The on-campus component provides monthly seminars and workshops to foster a sense of community and help faculty and graduate students develop knowledge and skills to use mentoring as a strategy to overcome and navigate barriers that underrepresented minorities face in higher education, such as discrimination, sexism, stereotypes, and a lack of role models. The Summer Scholars program component provides students from 1890 historically black land-grant colleges and universities with a scholarship to visit Purdue’s campus for a 3-day immersive academic experience that includes interactive workshops and culturally responsive activities. Originally from the San Francisco Bay Area, Clark and her husband moved to Indiana as he pursued a faulty position at Purdue. Following their son’s graduation from high school in 2009, Quincy went back to school to pursue a graduate degree in STEM. She completed her Masters in Technology Education in 2014. With minimum guidance, Quincy’s thesis research won two ASEE 2014 Best Paper Awards based both on the quality of research and the quality of writing. After experiencing a pernicious mentoring relationship while completing her masters’ degree, she took a year-off before enrolling in a Ph.D. program. Quincy knew she needed meaningful mentoring to help her be successful in a Ph.D. program. She then met Dr. Levon Esters, Associate Professor in Youth Development and Ag Education, and one of the founders of M@P, at which time she was introduced to Purdue’s Agricultural Education program. After learning of Dr. Esters’ research, which focuses on the STEM career development of underrepresented minorities, mentoring of women and URM graduate students in STEM, and the role of historically black land-grant institutions in fostering the STEM success of females and URMs, Quincy knew she had found a true mentor and an encouraging Ph.D. program. 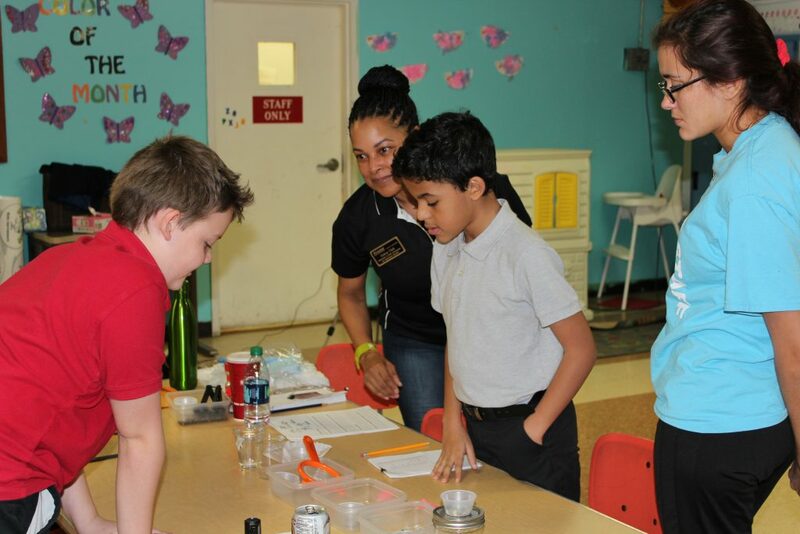 Clark’s passion is working with students in STEM to help them realize their potential, going from primary to secondary and on to graduate school. “The most valuable parts of mentoring are the reciprocal relationships that are developed and experiencing someone’s growth,” said Clark. Clark anticipates she will complete her Ph.D. in 2018 and become a professor. Throughout her efforts, she will continue to be active in STEM mentoring programs. Clark’s research focuses on the intersection of cognitive load, motivation, and emerging technologies for teaching and learning STEM and mentoring.